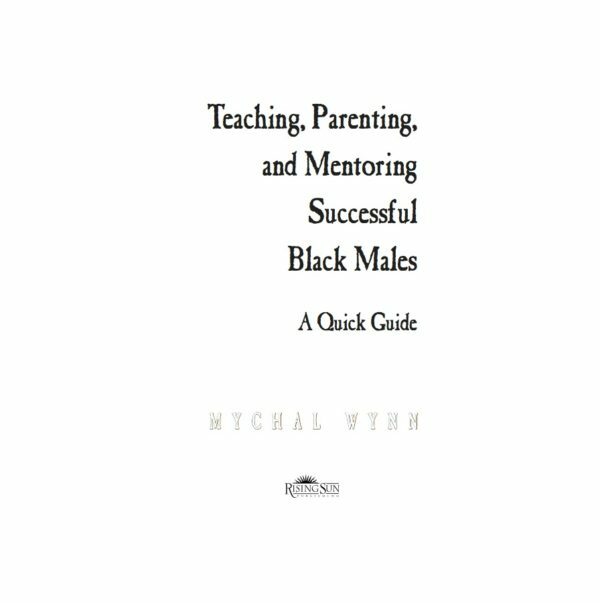 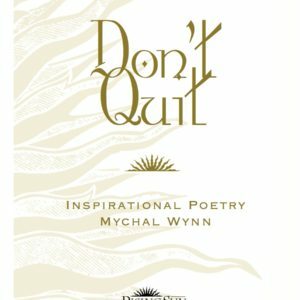 A quick guide based on the 400-page text, “Empowering African-American Males: A Guide to Increasing Black Male Achievement.” Provides an overview of the practical strategies for increasing Black male achievement aligned with research-based practices that are data-driven and research-responsive. 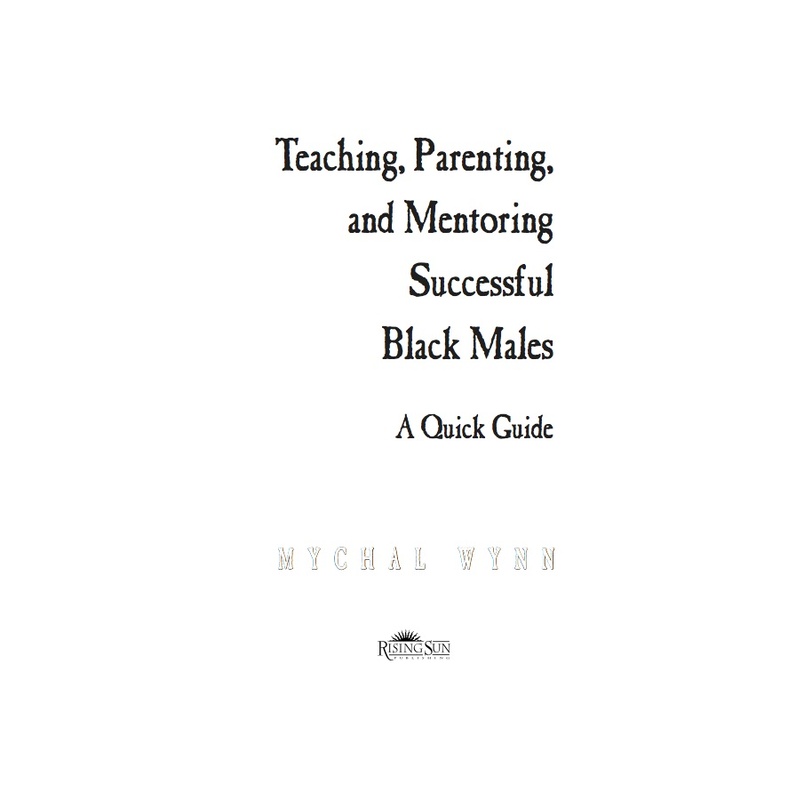 Perfect for parents, teachers, counselors, mentors, and anyone interested in expanding their insight into the type of culturally relevant and gender-specific strategies required to achieve systemic sustainable increases in Black male achievement. 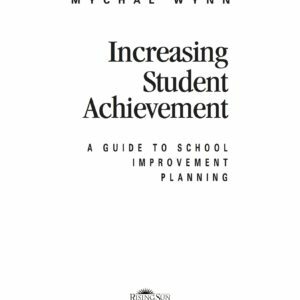 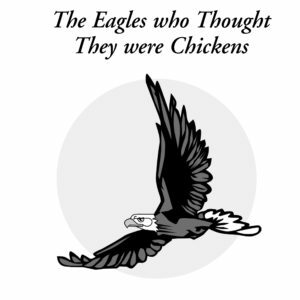 Provides critical insight into how to use instructional practices and relationships to assist young men in becoming future-focused.